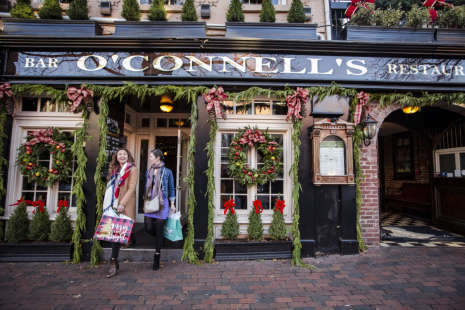 Just minutes from Washington, D.C., Old Town Alexandria, recently named a Top 5 Best Small City in the U.S. 2018 by the Condé Nast Traveler Readers’ Choice Awards, is filled with nostalgic wonder during the holiday season. 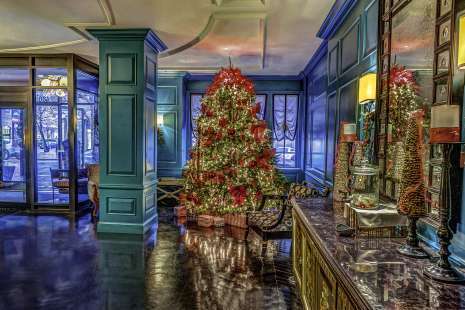 Twinkling lights shine in the trees above brick-lined streets and dozens of independent boutiques welcome you with greenery at their doorsteps, offering everything from chic fashions and home décor to classic toys and gifts for dogs. 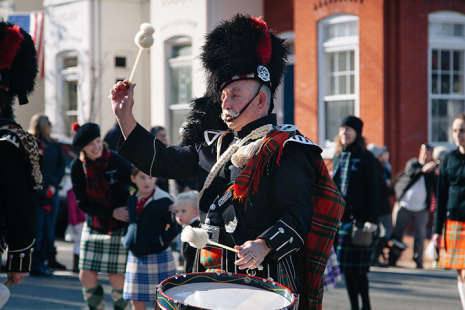 Seasonal favorite events happening throughout Alexandria and at the city’s historic waterfront include the Campagna Center’s Annual Scottish Christmas Walk Weekend, featuring a parade with dozens of Scottish clans dressed in colorful tartans, the Annual Alexandria Holiday Boat Parade of Lights on the Potomac River, and the Annual First Night Alexandria, a spectacular New Year’s celebration with over 150 performances and a fireworks finale. 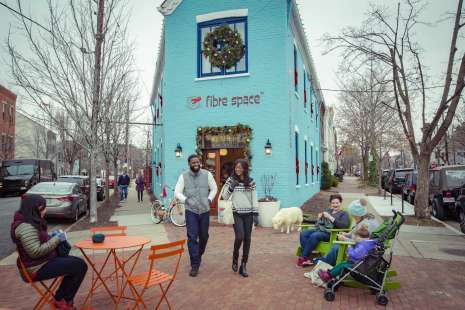 Kick off the holiday shopping season in the D.C. region’s Shop Small headquarters with a bigger-than-ever Small Business Saturday, returning for a second year Museum Store Sunday, plus Alexandria’s alternative Black Friday experience. 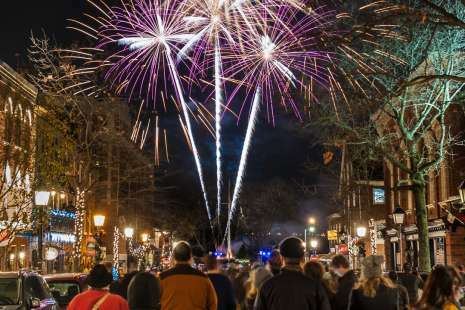 For parades, candlelight tours, festive performances and more, check out the upcoming events below. 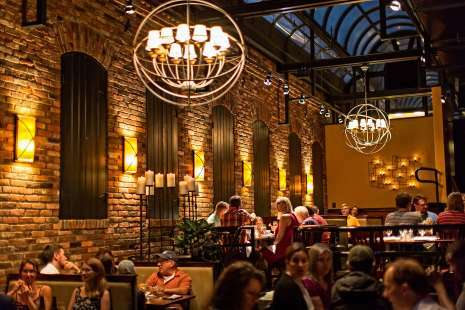 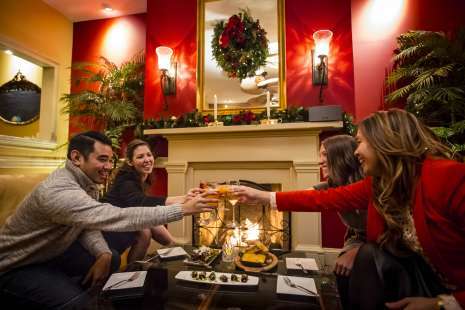 Named one of America’s Top Holiday Towns by USA Today and a Top 10 Christmas Town by HGTV, strolling historic King Street is like being in a real-life Dickens Village, complete with European flair, boutique shopping, cozy cafés, and chef-driven restaurants tucked into 18th-century buildings to warm up with loved ones and good cheer.